For use with Shimano 105 RD-5701 GS Type rear derailleurs. Thank you for your enquiry. 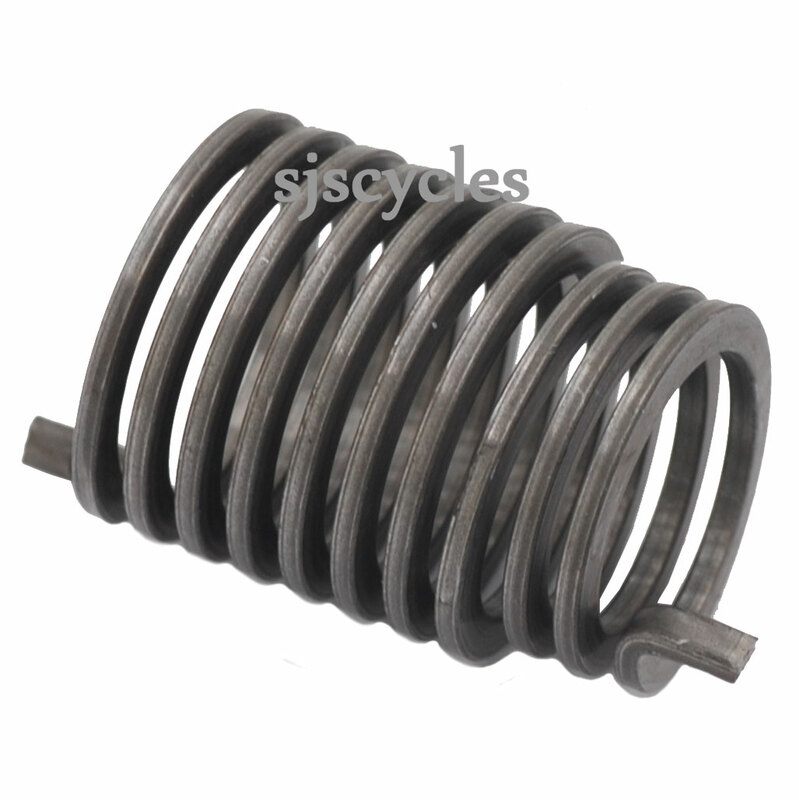 The overall length of the spring is 22.44mm & there are two different diameters as the spring is a different size at each end as the image shows. The larger diameter is 18.48mm & is 15.63mm long, whilst the smaller end has a diameter of 16.44mm. If you have the Short Cage derailleur then you will need our item 34237 however if it is the Medium Cage version then it is our item 34236. These are the Plate Axle Assemblies, the spring is not available on its own.